So so so excited to unveil our newest room type – the Deluxe Chalets at Gwango Heritage Resort. These are spacious guest rooms with two double beds, an en suite bathroom, plus a private veranda which looks out at the forest. We will have a total of 8 Deluxe Chalets. 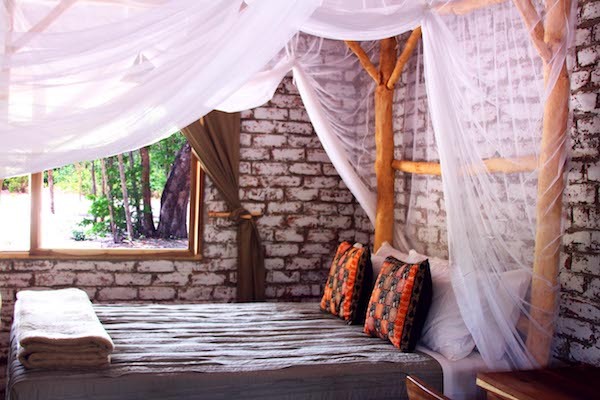 The already popular Deluxe Chalets are offered at a rate of US$115 per room per night.